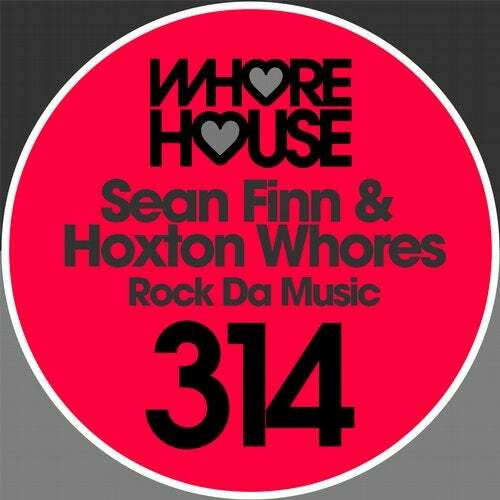 Hoxton Whores and Sean Finn join forcesa and conjure up this magical house track. Muscular house beats accompanied by the driving bass, pumping vocal lick and expert house trimmings means this track will be giving many a dance floor a heavy energetic work out! !